The board has chosen Reverend Jonathan Eilert to fill in as its interim chair. “I consider it a great honor to provide leadership for the university at this time. 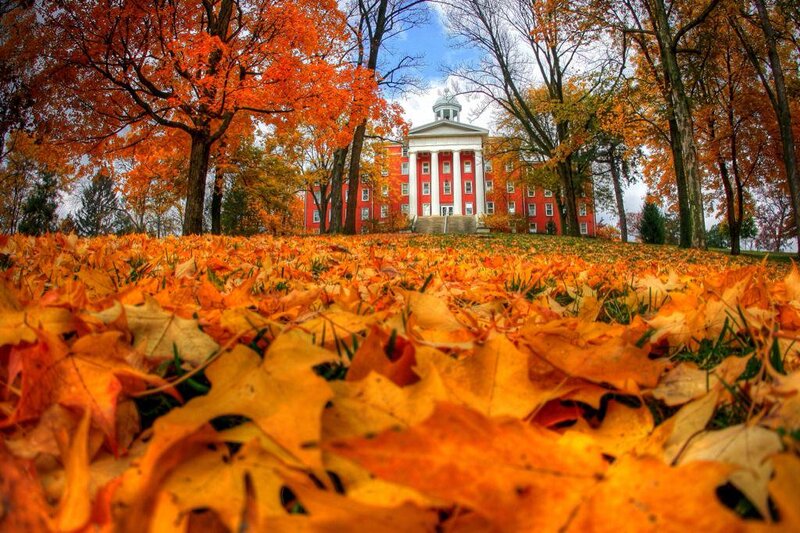 It is challenging time to be a small liberal arts college, and Wittenberg has felt the brunt of these challenges over the last several years,” Eilert said. “We stumbled for a bit, but now we are finding our footing and beginning our climb back up the hill. The resiliency and determination of the faculty, staff, students and Board working together inspires and humbles me. As interim chair, Eilert will be performing the duties of the chair for the spring meetings on May 5 and 6. These duties will include “setting the agenda for the meeting with President Helton, and initiating some of the pre-work for the Presidential Search Committee,” Eilert said. The board is also working on its part for the athletic facility. The board also plans on partaking in the University Planning Commission “to create a comprehensive strategic plan for the university,” according to Eilert. At the May meetings, the oard will discuss and elect officers for the upcoming year. Prior to his time as interim chair, Eilert has been a member of the following board committees: Student Experience (which is now Academic & Student Life), Lutheran Identity Task Force, Governance & Board Affairs, Advancement & Alumni Relations, Finance & Investments, Real Estate Subcommittee, Executive Committee and Enrollment & Marketing. Eilert was a political science and sociology double major at Wittenberg, and got a Master of Divinity from Trinity Lutheran Seminary in Columbus. 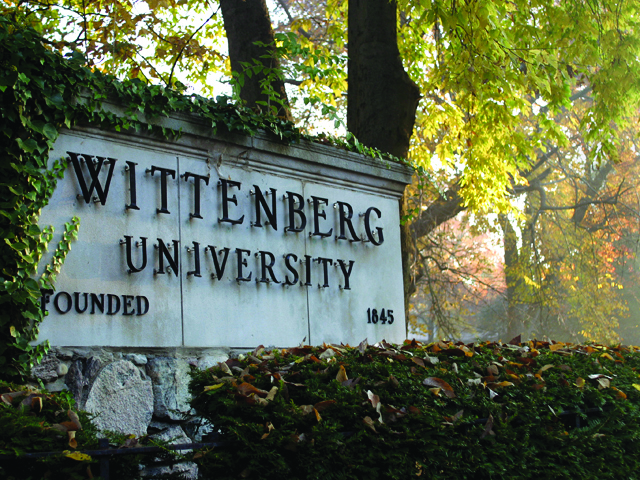 At Wittenberg, Eilert was involved with Delta Sigma Phi fraternity, as well as the Wittenberg Choir. Eilert is the lead pastor of Prince of Peace Lutheran Church in Loveland, Ohio, where he and his family are located.